Build Rose's shield from Steven Universe! This shield lights up and makes sound effects when it takes a hit. It’s about 20-inches in diameter and completely made from foam boards. We used two 20x30 inch foam board to create this massive shield. The handle and all of the components are detachable for easy travel! We used microsoft makecode to animate the LEDs with sound effects! 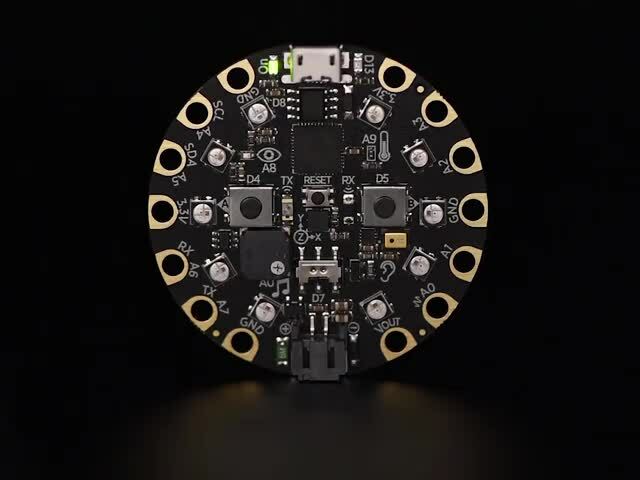 Codeblocks makes it fun and easy to learn how to program hardware with the Adafruit Circuit Playground Express. 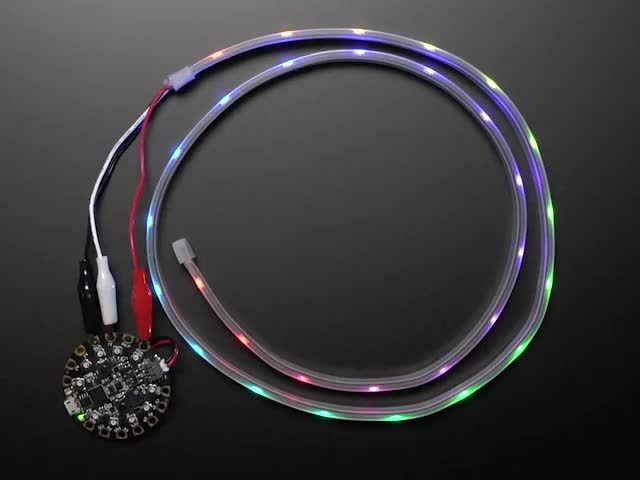 The electronics are press fitted into the center holder and the LED strip wraps around inside. 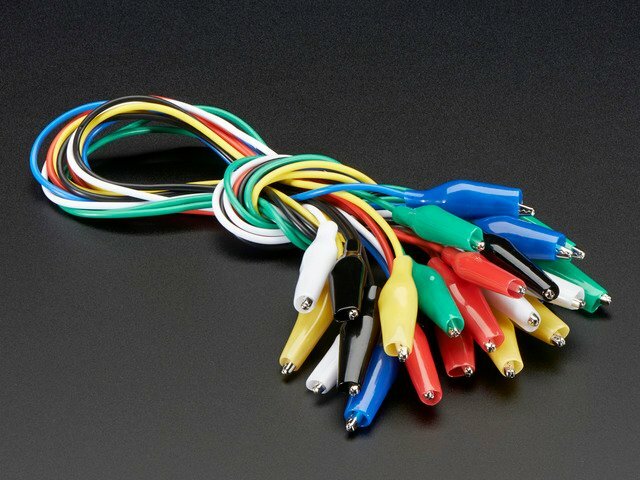 Alligator clips makes it easy to connect to the Circuit Playground Express! We used a vinyl cutter to make the spiral vine thorn out of cardstock. You could also print out the templates and cut them yourself! This guide was first published on Feb 06, 2019. It was last updated on Feb 06, 2019. This page (Overview) was last updated on Apr 24, 2019.